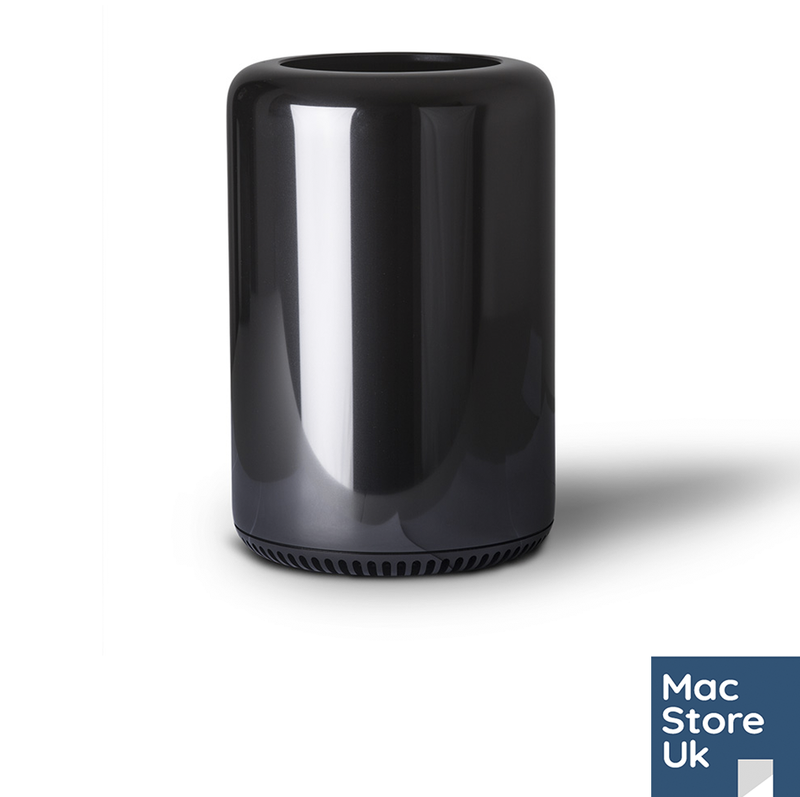 Introducing the most powerful computer made by Apple ever! 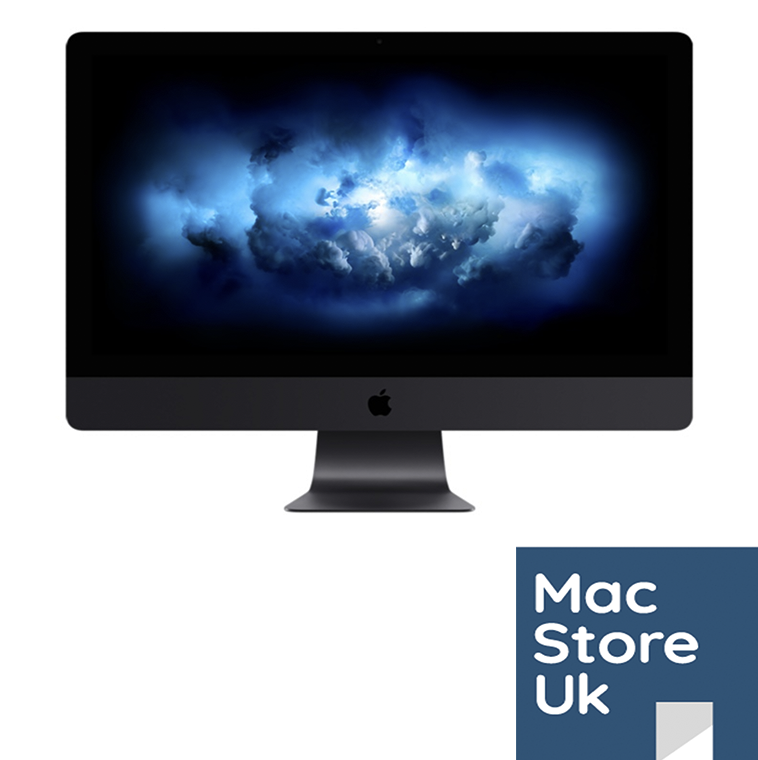 We are proud to be able to sell this all new Apple iMac Pro with 18 physical cores and a massive 128GB DDR4 RAM running at 2666MHz. This model also contains the top of the range graphics chip, the Radeon Pro Vega 64 with 16GB of HBM2 memory. To finish the system off 1TB of flash SSD storage is installed. 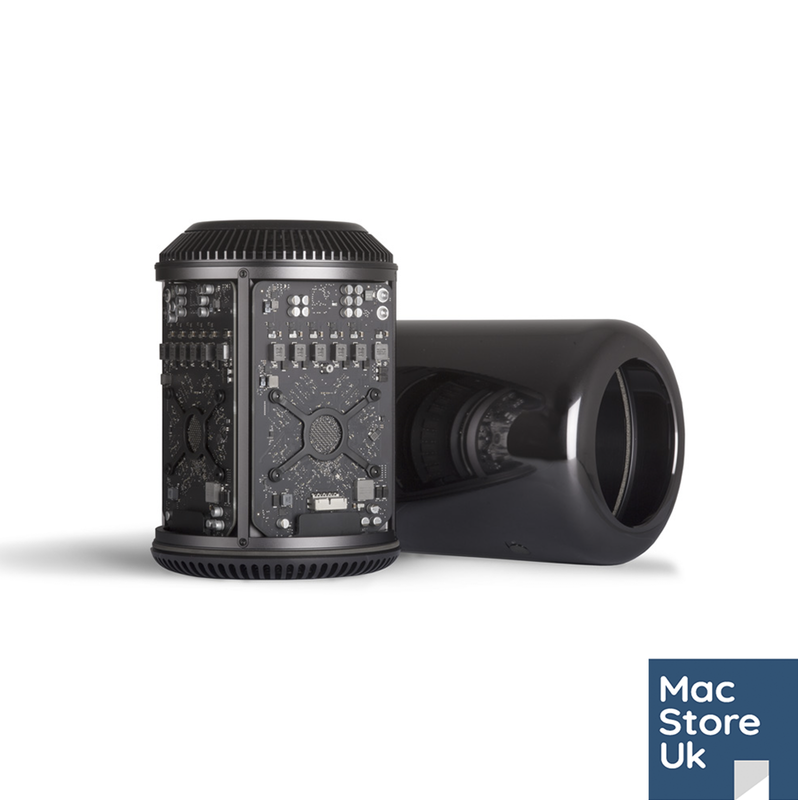 The iMac Pro is ordered from Apple once an order is placed. Please see processing time for lead time.